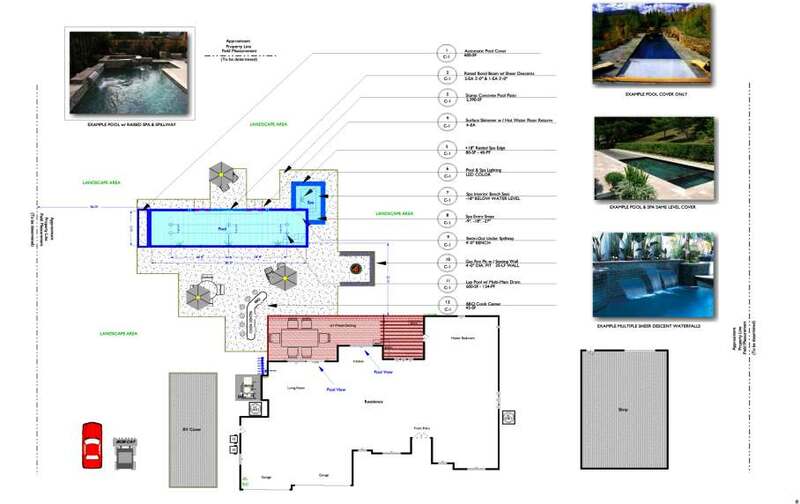 Thank You!…for your inquiry into our design and planning services. Please take a few minutes and read about our design services that are outlined below and will explain the benefits of starting first with a great design! There is great value in proper planning and “free designs” do not offer greater value, as that superficial approach is only intended to be a sales tool of which you may be paying for,…for years to come! These links will further explain how we focus our efforts at defining your outdoor living environment expectations on your plans. Our design fee structure is based upon 2% of our Estimated Retail Construction Value (ERCV) for your project, which leaves you 98% to be invested in it’s construction. A unitized and quantified estimate will be forthcoming as a result of our design / planning efforts, which will clearly and concisely outline the requirements and establish a framework for soliciting like-minded contenders for the work being proposed. The PBL is our attempt at getting your “Concept” in place, which will represent a true dimensional relevance to the space made available. We typically attempt to get the correct property information represented on the PBL plan prior to scheduling any site meetings. 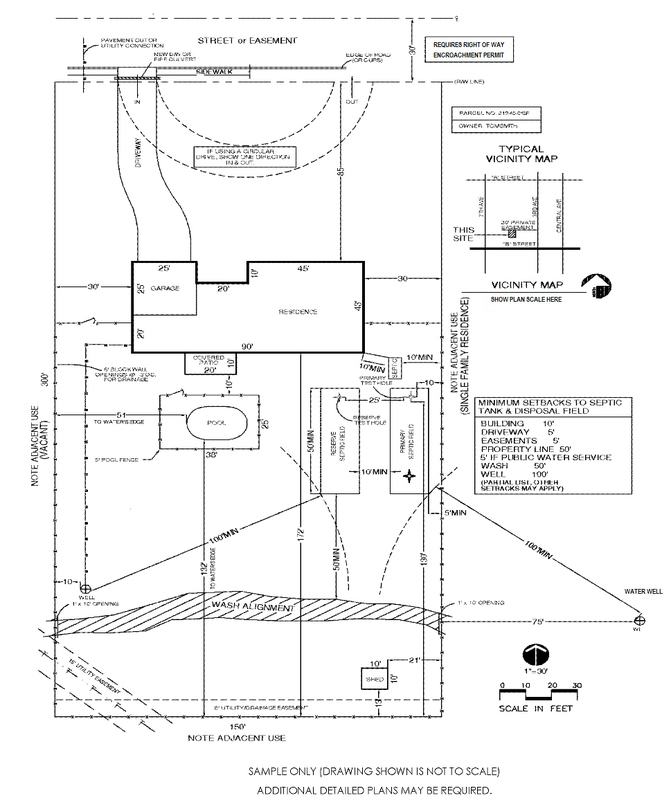 This is accomplished by reviewing the property’s recorded Plot Plan information and then exhibiting our preliminary efforts on line with you. In doing so…we place greater value on a more effective use of time, in directing us at making any revisions that are necessary so that the further efforts on-site will be most fruitful. In taking these preliminary steps at preparing, we believe it makes a better use of your time and ours, as well as allowing the conceptualization for the placements and dimensional relevance to unfold and evolve more easily on line at your leisure! The PBL is included in the 2% fee structure but, any subsequent revisions beyond that effort are considered additional.